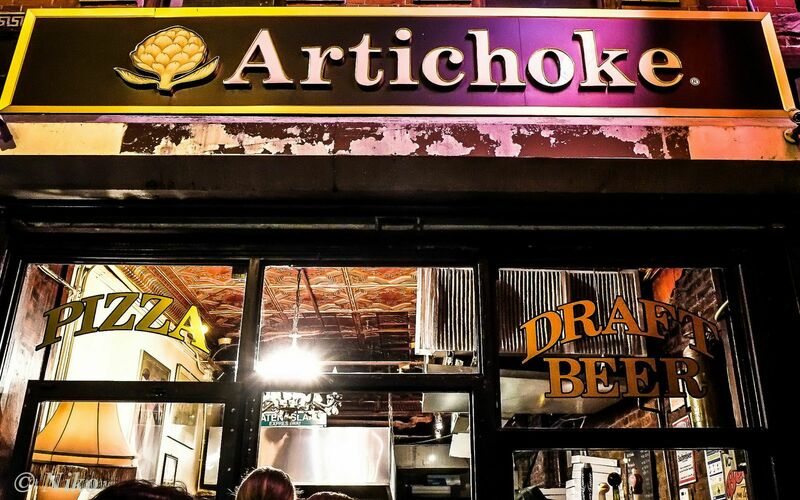 The artichoke is a variety of a species of thistle cultivated as a food. The edible matter is buds that form within the flower heads before the flowers come into bloom. 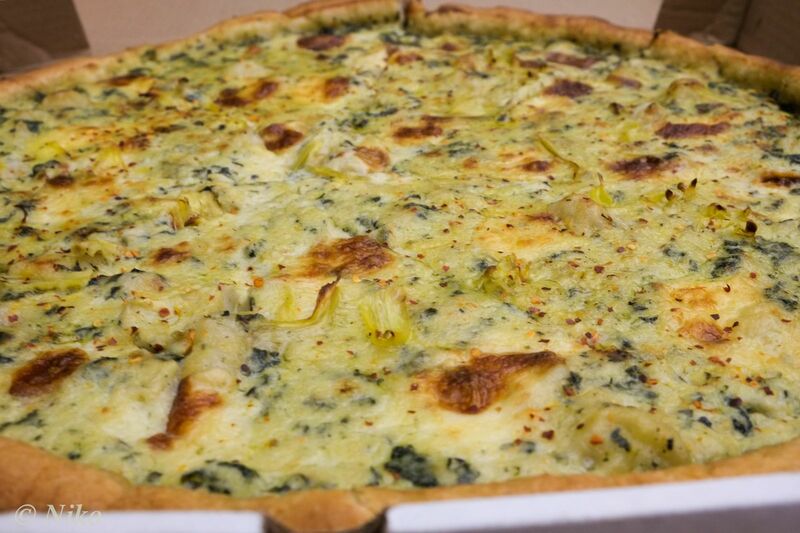 The Artichoke Basille’s artichoke pizza is soft, tasty, rich and creamy. There is always a crowd and they are definitely there for a very good reason. The slices are huge and intimidating at first but once we are finished we are always begging for more. 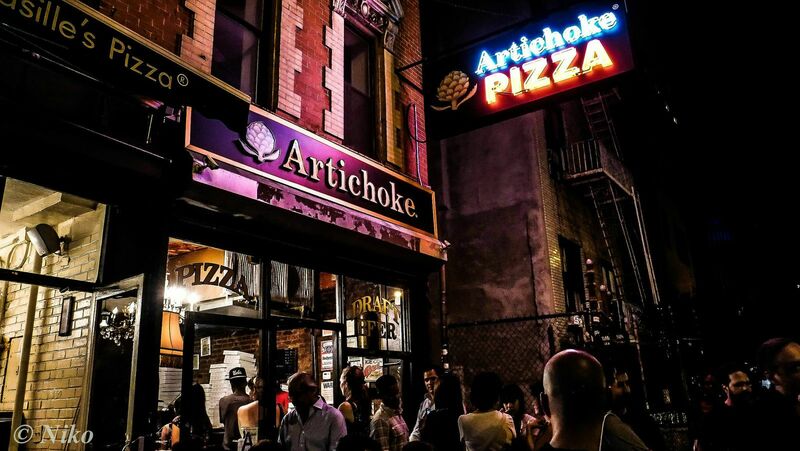 Pizzaiolos, cousins and best friends, Francis Garcia and Sal Basille opened Artichoke Basille’s® on 14th St. in 2008. 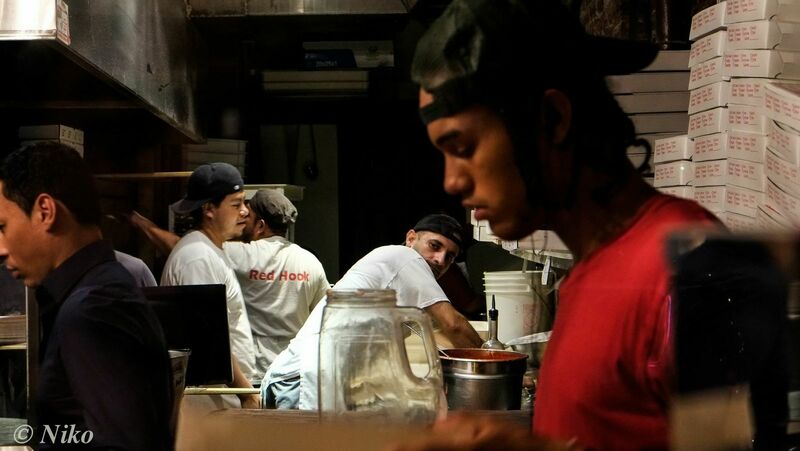 Having gotten their hands into the business early working at their family’s restaurant, Basille’s in Staten Island, the boys and their pizza shop have made more than a name for themselves in Manhattan. Can you put me in contact with Niko who took the photos?